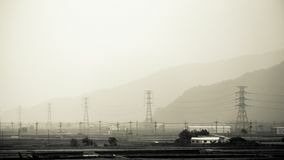 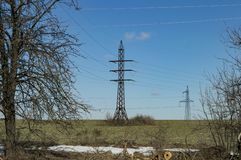 Electricity Pylon - overhead power line transmission tower. 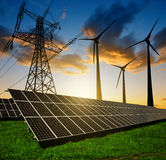 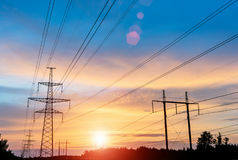 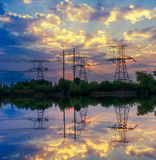 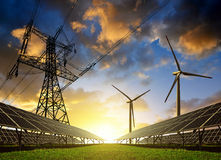 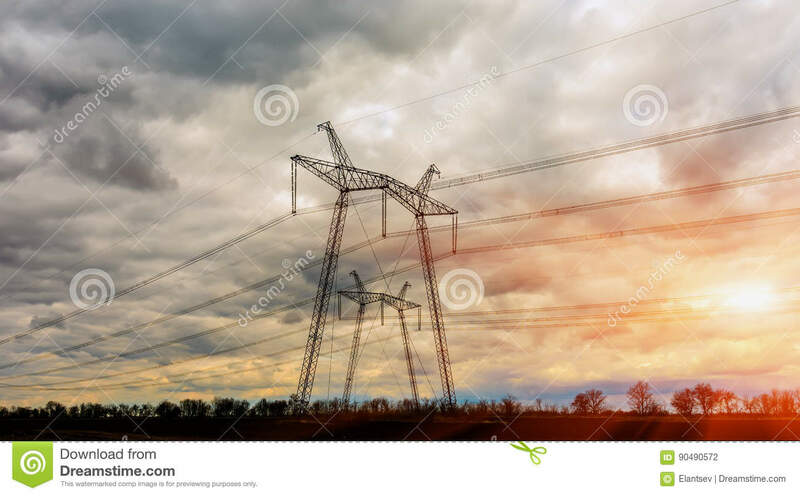 Power transmission tower Electricity pylon UHV transmission tower Solar panels with wind turbines and electricity pylon Solar panels with wind turbines and electricity pylon at sunset. 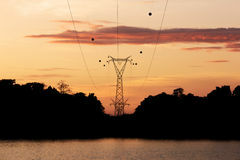 Electrical transmission tower Silhouette high voltage post, power transmission tower at Sirindhorn Dam in the morning time Transmission tower in the sunset in shanghai Silhouette power transmission tower during twilight time. 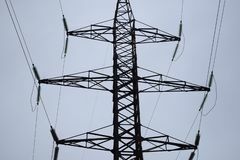 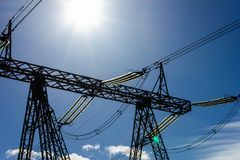 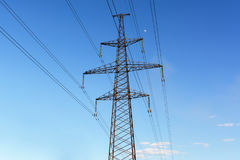 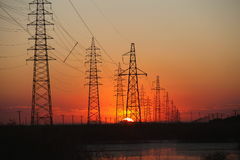 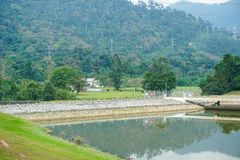 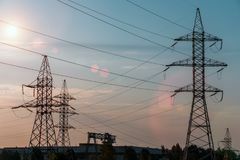 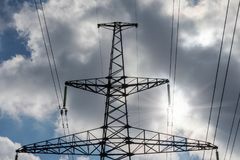 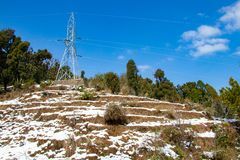 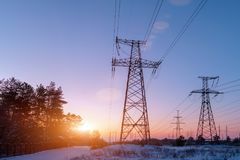 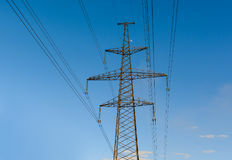 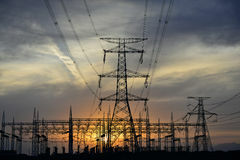 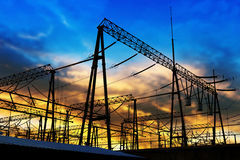 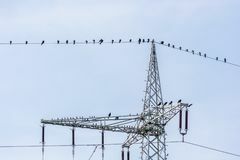 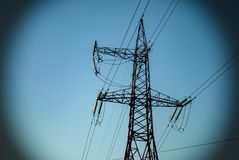 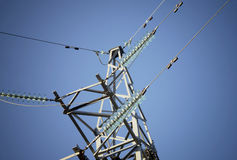 Electricity Pylon - overhead power line transmission tower.Electricity Pylon - overhead power line transmission tower.